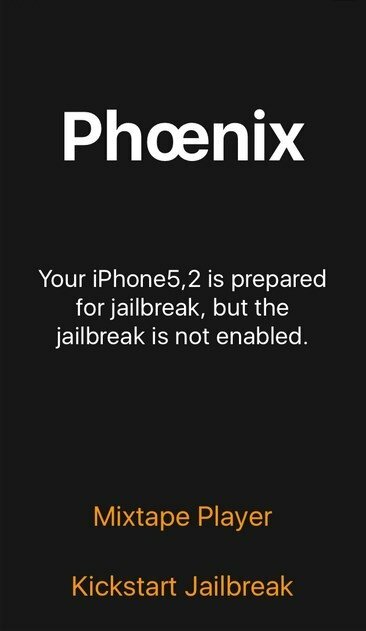 Phoenix Jailbreak is an application for iPhone and iPad that allows us to carry out a semi-untethered jailbreak on 32-bit devices running on version 9.3.5 of iOS. That means that the application will have to be executed each time the device is rebooted to carry on working, apart from requiring to be verified every 7 days through Cydia Impactor. Thanks to this process that will allow you to install Cydia, you'll be able to get hold of as many applications as you want without having to go through the App Store, although it's much more illegal as well. 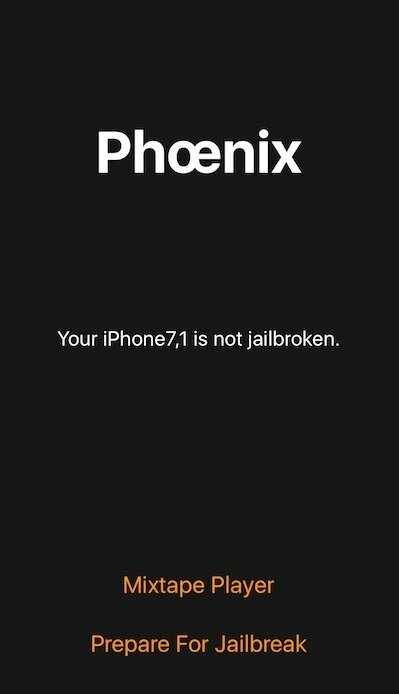 How to jailbreak a phone running on iOS 9.3.5 with Phoenix? Step 1: download to our iOS device the IPA app for iPhone or iPad running on iOS 9.3.5 from our green Download button. Step 2: download Cydia Impactor for Windows or Mac (also available on Malavida). Step 3: disable the option Find my iPhone and the unlock security code. Step 4: connect our iPhone or iPad to our computer with Cydia Impactor. Step 5: drag the IPA file of Phoenix Jailbreak to the interface of Cydia Impactor, having to add our Apple ID and user password. After that, Cydia will install the IPA on our device. Step 6: on our iPhone or iPad, go to Settings > General > Device management to add the trusted certificate to the jailbreak app. Step 7: open the installed app and tap the button "Prepare for Jailbreak" to start the process. Step 8: once finished, the device will reboot and the Cydia icon will be available with all the apps that the user can ever want to install.